New Balance is back with a boot that proves they are making all the right moves in an attempt to become a mainstay player in the boot market. 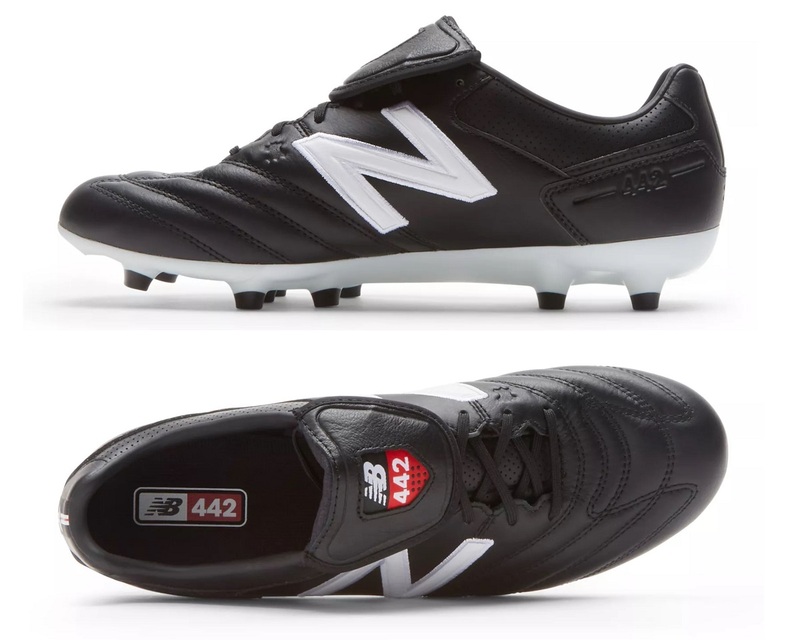 Welcome in the New Balance 442 Pro, a traditional style boot that will entertain a wide range of fans thanks to its simplistic design and affordable price point. As much fun as it is to see brands unleash new pieces of advanced boot technology, producing boots that cater to traditional fans is just as important. This is a boot that has all the potential to be a huge market winner, battling against the adidas Gloro and Nike Premier for market share. 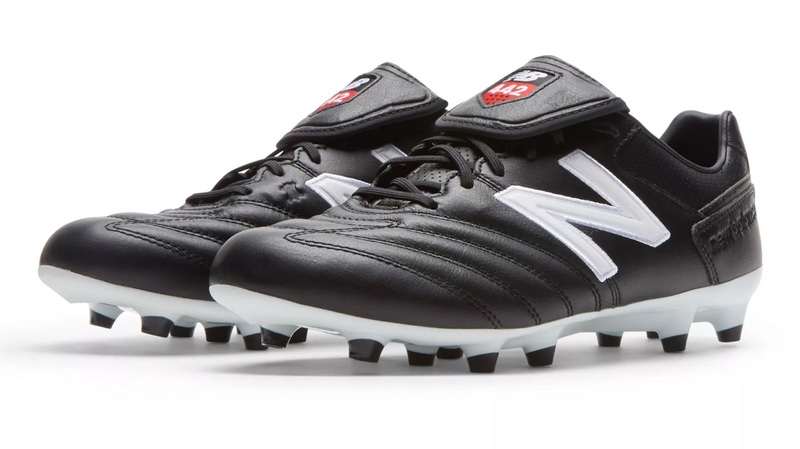 Built using a supple k-leather upper, a synthetic low cut collar and a re-designed straight last, this is the type of boot that players can capitalize on with pre-seasons approaching. Another note here, the standard issue release that retails for $119.99 is what most of you are going to be looking out for. But, there is also a Wide Fit version available that will cater to those that prefer a little extra space in their boots.